The Domaine des Terres Dorées is a 40-acre estate owned and run by Jean-Paul Brun, located in the Southern Beaujolais just north of Lyons in a beautiful area known as the "Region of the Golden Stones" . 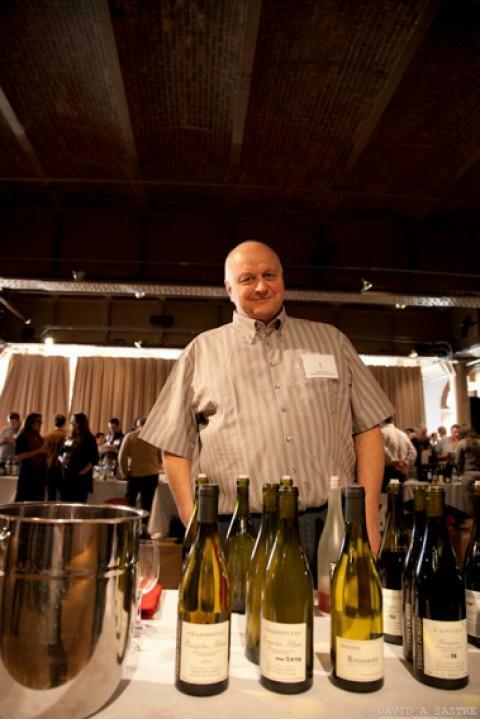 Brun has attracted the attention of the French and American press for the wonderfully fruity and delicate wines he produces; he wants to make "old-style" Beaujolais. Brun's wines are made to be pleasurable- light, fruity and delicious- not artificially inflated wines that shine at tasting competitions. These are wines for people who like natural Beaujolais.